I’m not sure how many zoos have I already visited since I was a kid, and which one amazed me more, but this zoo which I’m going to share to you is a one-of-a-kind adventure in my life. I am blessed to be invited to be a part of this media event during my tiring days in the office. I told myself “Finally!  A new place to go to and something to enjoy!”. If Manila has its Manila Zoo and Botanical Garden, and Vigan has its proudest Baluarte Zoo, then head up to Cavite City the home to one of the best destinations to commune with nature – Paradizoo. 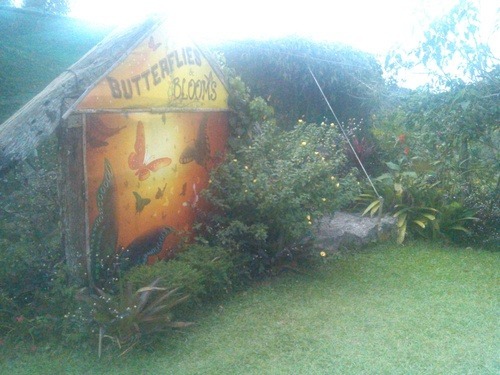 In celebration of the year of the International Family Farming, Paradizoo holds “Power of Three” (floral, vegetable and agri-livestock fair) from January 11 to March 2, 2014 at Paradizoo located in Mendez, Cavite. I’m not sure if you have read my previous post about Paradizoo’s Press Release, but if you haven’t, you may read it here. So let me tour you to Paradizoo. 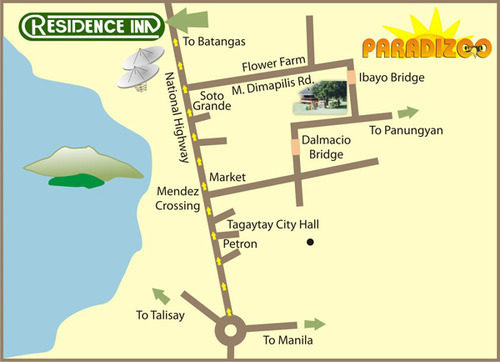 Paradizoo is a 10-hectare theme farm and zoo located in Mendez, Cavite, (about 1-2 hours away from Manila) and is owned by Robert Yupangco. Paradizoo is filled with rich gardens and animals that is well-sustained to give simple pleasure and happiness to every visitor. 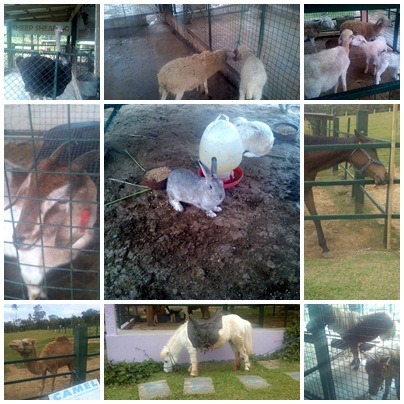 It is also a very nice getaway to spend leisure time, especially for kids, as they can take photos and feed the animals. 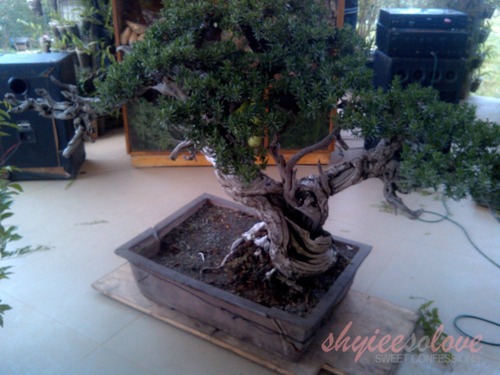 This bonsai Bantigue is 150 years old and worth 50,000php when sold. 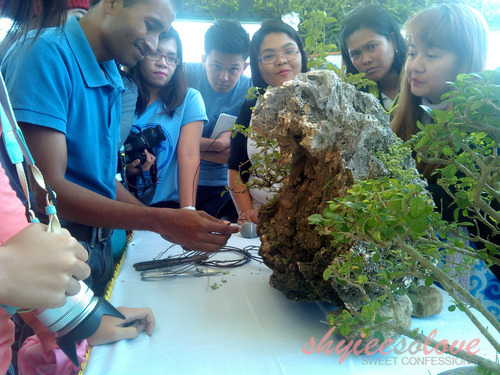 This is Atish, having a demo on how to do the wiring of the bonsai’s branches for it to have a good formation. This is my second favorite since it looks like a miniature mountain. I can imagine this one on a pot filled with water which can look like a miniature ocean with mountain. I love the arrangement of these ornaments. 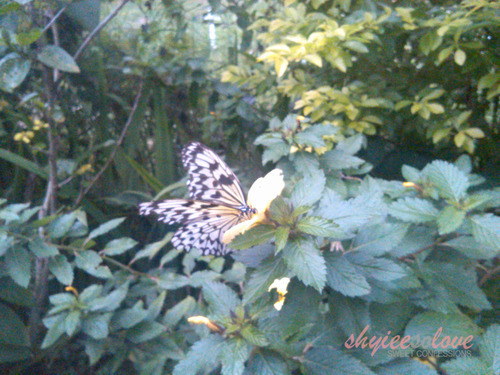 After our seminar with Atish regarding the bonsai, we went to the butterfly garden where we can have a live photo of the butterflies. 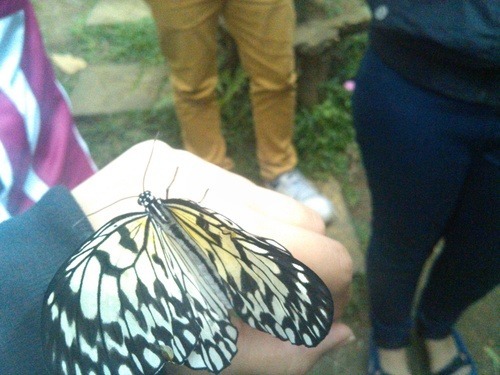 On the garden, there are different kinds of butterflies, also you can see the metamorphosis from cocoon to a beautiful butterfly. 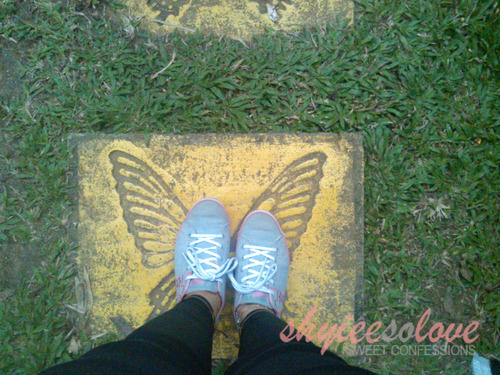 When the butterfly touches your skin, it feels very ticklish. 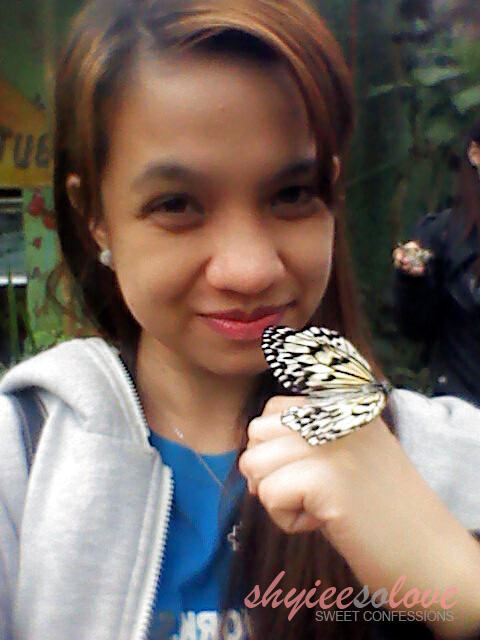 I was a bit scared when all the butterflies started flying towards me, haha. After the butterfly garden, we checked out the Honey Bees. There are lots of them! 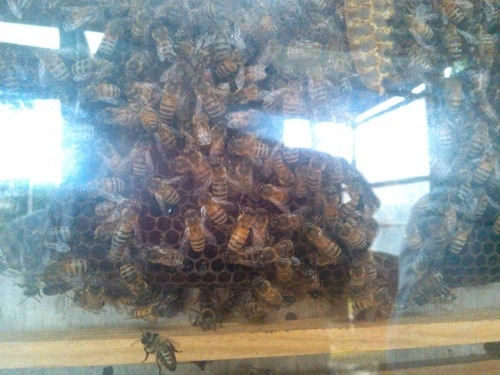 Did you know that honeybees can only last or 45 days? 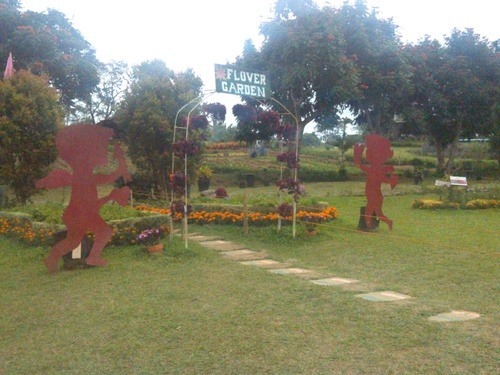 We also went to the flower garden. 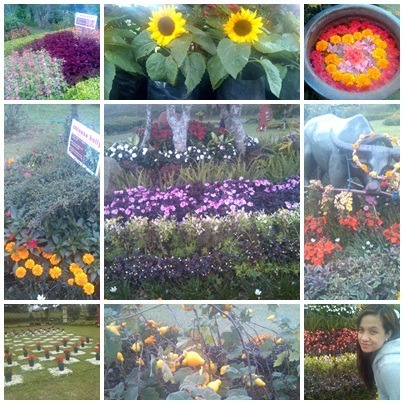 I was mesmerized by the flower arrangements everywhere. 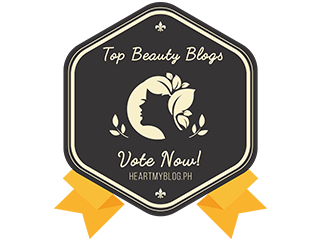 You can see different colors + different kinds of flowers you never knew existed! 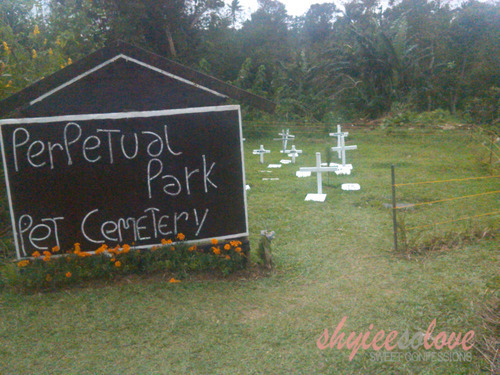 I was also moved by seeing the pet cemetery. And of course, the zoo wouldn’t be complete without the animals! You are free to take photos of these animals but make sure you don’t use your flash or they will rage! Just kidding. There are safety precautions to be followed when taking photos. Plus, you can also feed them. Their foods can be bought inside the zoo. You can also ride some animals for a very affordable price. I love the miniature horse. I learned that this is not a pony. My favorite are the chubby rabbits! And I was surprised that there was a camel. However, I didn’t see any tiger, lion, or zebra. I think? There are some animals which cannot be seen on this zoo. 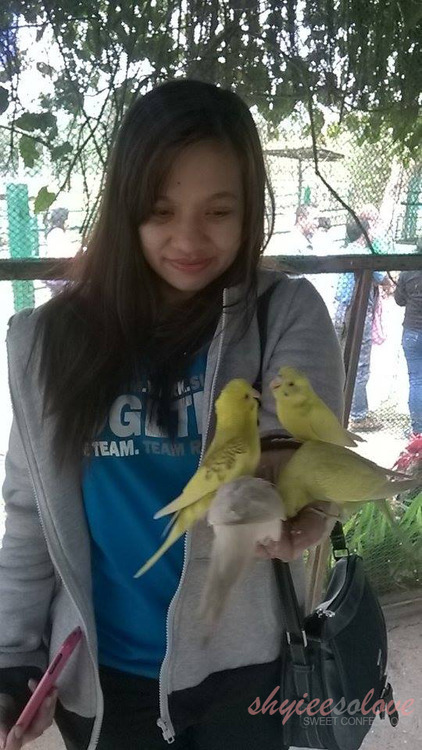 I also fed the birds. Hihi. But my face on this photo looks scared. When I raided my palm with their feeds, they came flying towards me. It feels like being invaded by flock of birds. Their small beaks are a little ticklish on the hands. I love these birds! All in all, the experience was a great one. 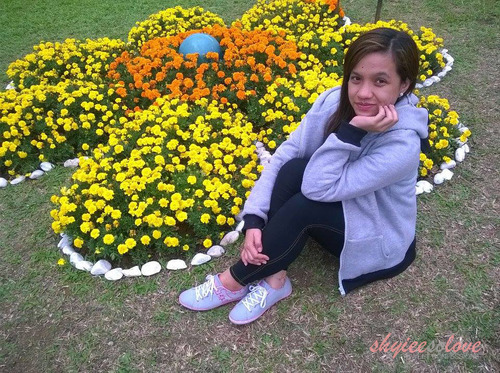 I enjoyed my stay, glad I bought a very thick jacket because it’s freezing cold within the vicinity. 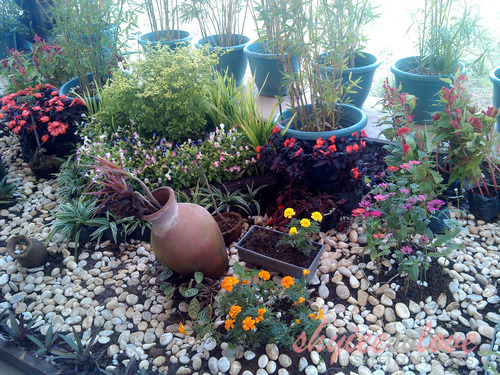 There are animals and even root crops, vegetables, and flowers for sale. 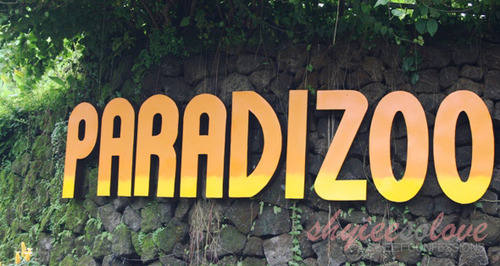 For me, Paradizoo is a real-life FarmVille! 149php - adults; 99php - kids. You can get 10% discount when you book your tickets online. I’m so excited to share the next stop to you guys, so stay tuned for Residence Inn. I had my field trip in Paradizoo three years agao and now I have four tickets, each one good for 2 persons...I am excited again to see the improvement. i will bring my kids there to experience the place my kids love to see the animals..